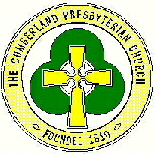 Hope Presbyterian Church is a loving community of Christians who gather for worship, fellowship, and service. We are glad that you are with us! Please explore this site to learn more about who we are, what we do, and how you can be a part of it. 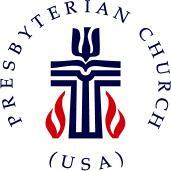 and the Presbyterian Church (USA).